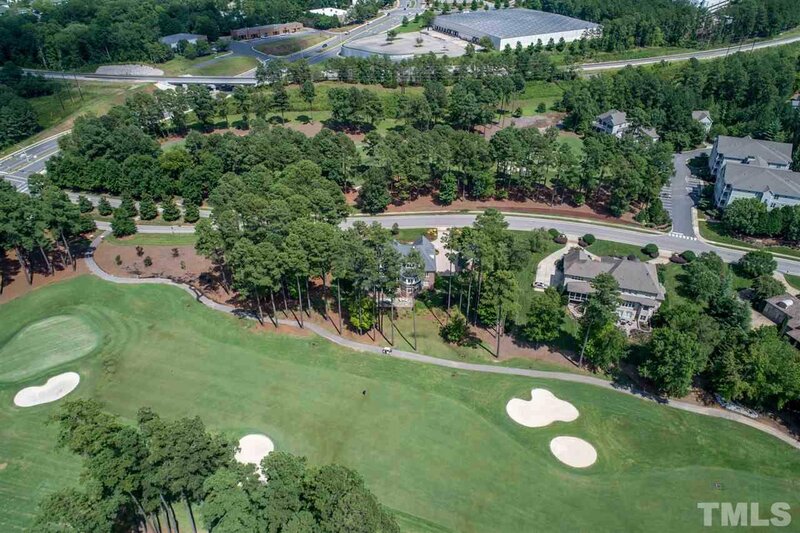 Luxury Home on nearly an acre on golf course in Preston...Highlands 5th & 6th! Spectacular views from front, back & nearly every room! Very open floor plan! 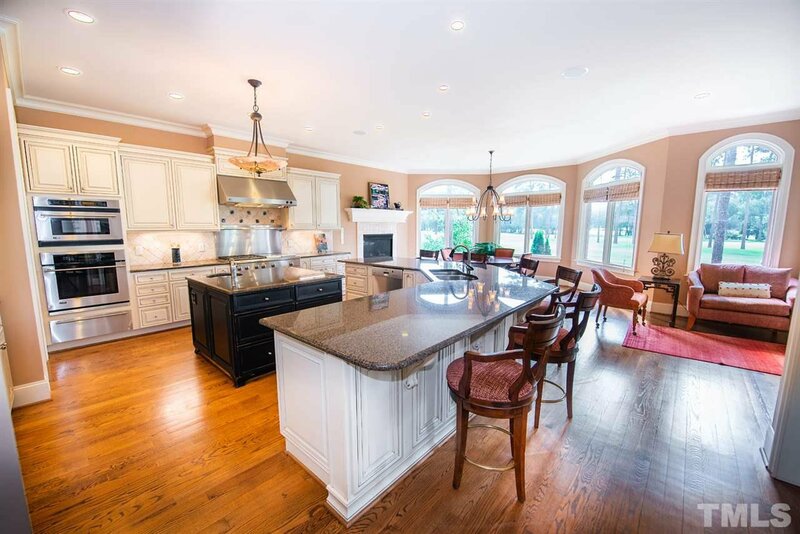 Gourmet kitchen w/enormous island! 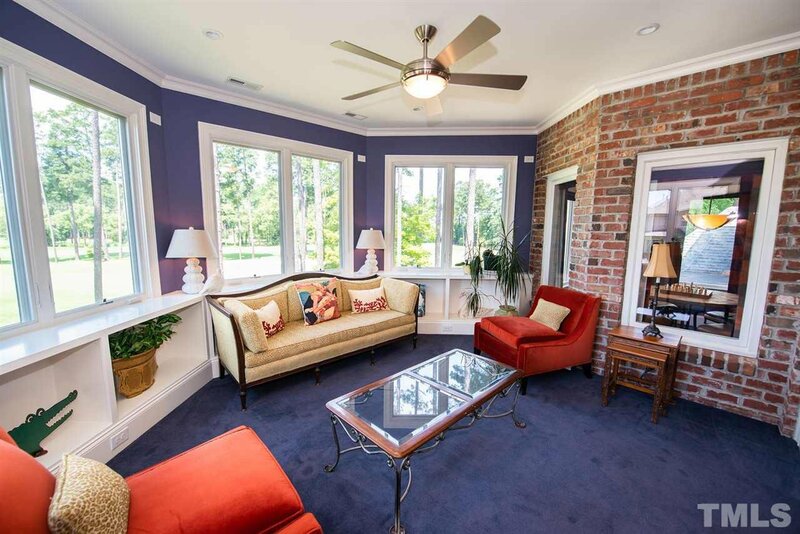 1st floor master suite & also another 1st floor bdrm or office w/full bath. Every bedroom has full BA & walk-in closet. Media/rec rm & exercise rm. Studio apt over detached garage! 3rd floor for future. 5 car garage! Crestron home autom. Walk to restaurants & shopping! min to RTP/RDU!